I was driving through Port Alberni.The gate on my truck popped open while I was driving and my Tackle Box flew out. It landed on the road, I went back to find it but it's somebody had already picked it up. 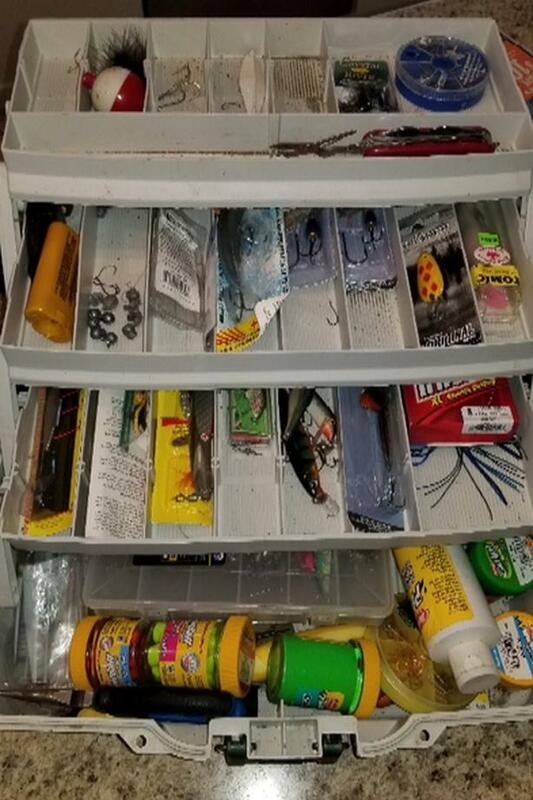 If you have found my Tackle Box could you please contact me. It had a lot of my very favorite lures, flies and powerbait. And a Swiss army knife thatagood friend gave me. Please email me, text me, phone me.